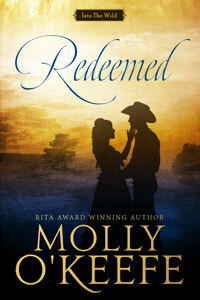 A gritty and emotional historical western romance by RITA-award winning and Bestselling author Molly O’Keefe. 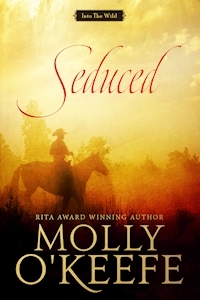 Melody Hurst’s days as a Southern belle are over. Now she’s widowed and alone in the foothills of the Rockies, struggling to make a life in a dangerous world. 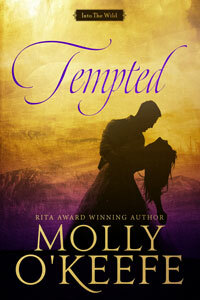 She’s determined to secure a future by marrying – but love is out of the question.